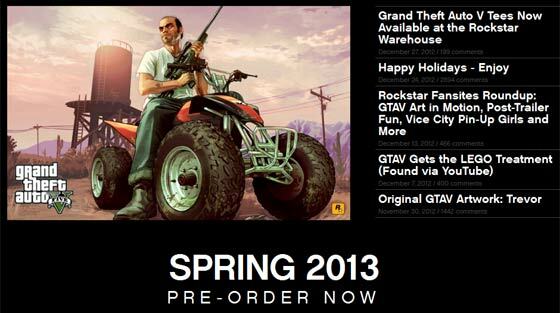 Is the launch of GTA V scheduled for 26th March 2013? There are quite a few definitions for the Spring season but for the North Americans and ourselves most people agree it’s roughly from 20th March to 22nd June. 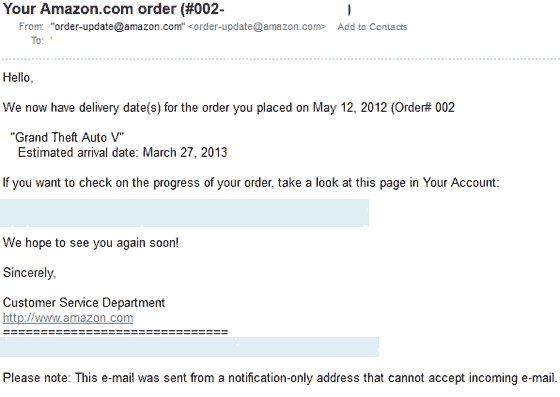 Amazon’s release date “leak” gave the release date for GTA V as 26th March 2013. This date is very believable as it is within the Spring period and happily for the impatient, at the beginning of that season. People who pre-ordered from Amazon also received a confirmation email with delivery estimated for 27th March. 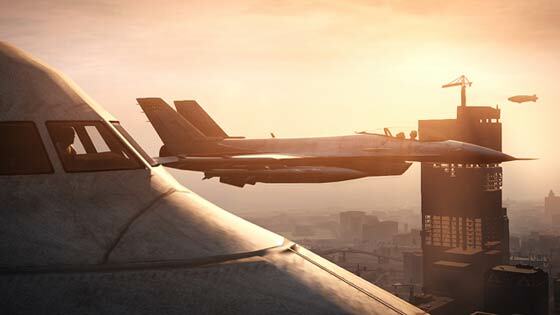 The Christmas Eve teaser pictures from Rockstar revealed an even more ambitious game environment for GTA V than had previously been hinted at. 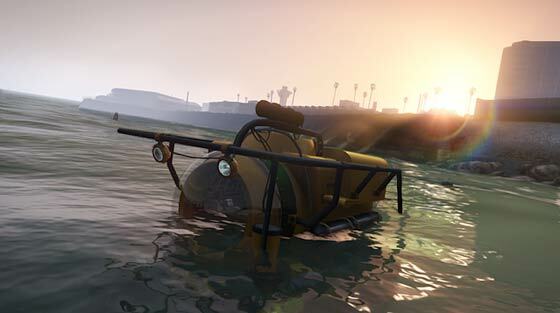 The collection of five carefully picked screenshots show underwater exploration using a deep sea submersible, sharks and diving suits and, at the other extreme, jet aeroplanes being flown above the citiscape. Well, if it's destined for Spring, it won't be far off 26th March. Doubt anyone has a clue precisely which day yet though, Rockstar could easily pull it a week forward or push it a week back even late on. No PC love? we all know it would be the best version (dependant on hardware of course). Of well this 18 rated game will keep the 11 year olds off the street for a while.